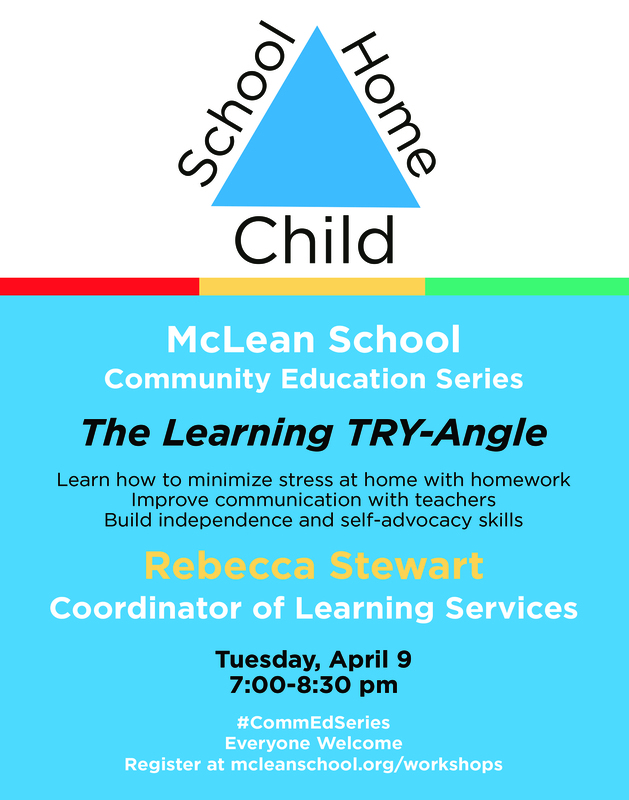 · Translate the organizational structures and systems used at school to support executive functioning in the home. · Identify and create tools that you can use immediately. · Implement practical resources to help reduce any stress around academics at home. 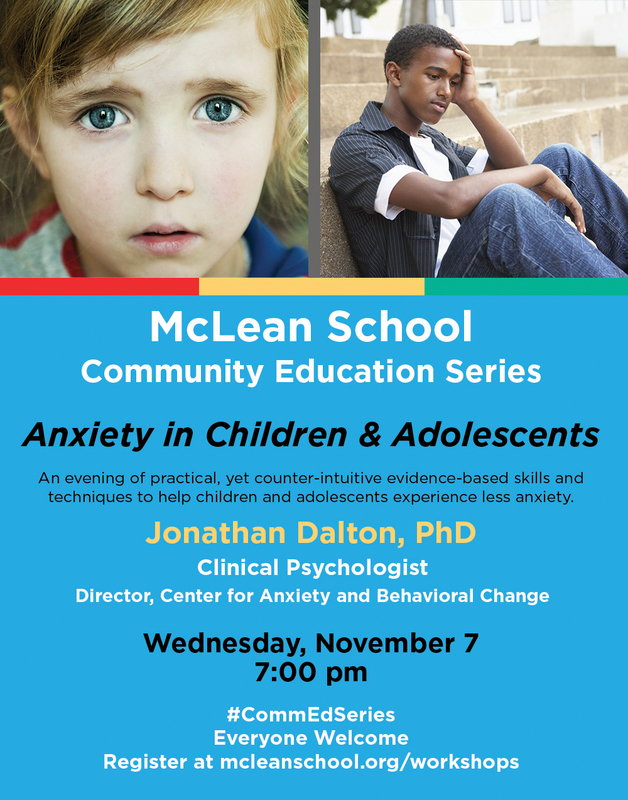 Dr. Dalton is a licensed psychologist and the Director of the Center for Anxiety and Behavioral Change. He specializes in the treatment of children, adolescents, and adults who are experiencing anxiety and behavioral disorders. He has particular expertise in the treatment of anxiety-based school refusal and Social Phobia (Social Anxiety Disorder). Dr. Dalton graduated from Villanova University with a B.A. in psychology, received his M.A. in psychology from The Catholic University of America, and his Ph.D. in clinical psychology from Fordham University. He completed his predoctoral internship at Kennedy Krieger Institute/Johns Hopkins School of Medicine and a postdoctoral fellowship at the Maryland Center for Anxiety Disorders at The University of Maryland. From 2005 to 2011, he directed the Social Anxiety Treatment Program and the School Refusal Treatment Program at the Behavior Therapy Center of Greater Washington. Dr. Dalton is also a frequent presenter to professional and community organizations and has provided training to over one thousand mental health professionals in the techniques he utilizes to treat clients suffering from mental health disorders. In addition, he is a published author and has been interviewed by domestic and international media outlets, including the Washington Post and MSNBC. CHADD was founded in 1987 in response to the frustration and sense of isolation experienced by parents and their children with ADHD. At that time, one could turn very few places for support or information. Many people seriously misunderstood ADHD. Many clinicians and educators knew little about the disability, and individuals with ADHD were often mistakenly mislabeled. Individuals and families dealing with ADHD turn to CHADD, the national organization representing individuals with ADHD, for education, advocacy and support. CHADD provides a treasure trove of information and guidance for parents and students to help meet many potential challenges and pave the way for success. The CHADD website has extensive information on ADHD. In addition, CHADD’s National Resource Center on ADHD has information specialists, definitive fact sheets and archival materials to assist parents and educators. The NRC website allows people affected by ADHD to submit questions and the toll-free phone number to speak with a live information specialist is 1.800.233.4050. Enroll today in Parent to Parent: Family Training on ADHD to learn more about what YOU can do to help your child.This multi-session, interactive and educational program is designed for parents of children and adolescents with ADHD and related disorders. Scholarships are now available for In the Community and Online Classes. Still have more questions? Still need more information? Read more about Executive Function here. PEP teaches practical parenting skills geared to each stage of your child’s development, whether you’re looking for new parenting techniques or faced with serious parenting concerns. To view classes and workshops click on PEP. GT/LD is based in Montgomery County, Maryland, as a non-profit organization run by volunteers to support gifted students who learn differently. The Network has been a local and national resource for more than two decades. Active members include parents, students, educators, school administrators and clinicians. The Network offers several lectures and workshops throughout the year. To find out more, click on GT/LD. The Parents Council of Washington (PCW) is a non-profit organization established in 1964 to foster communication within the greater Washington, D.C. independent school community. 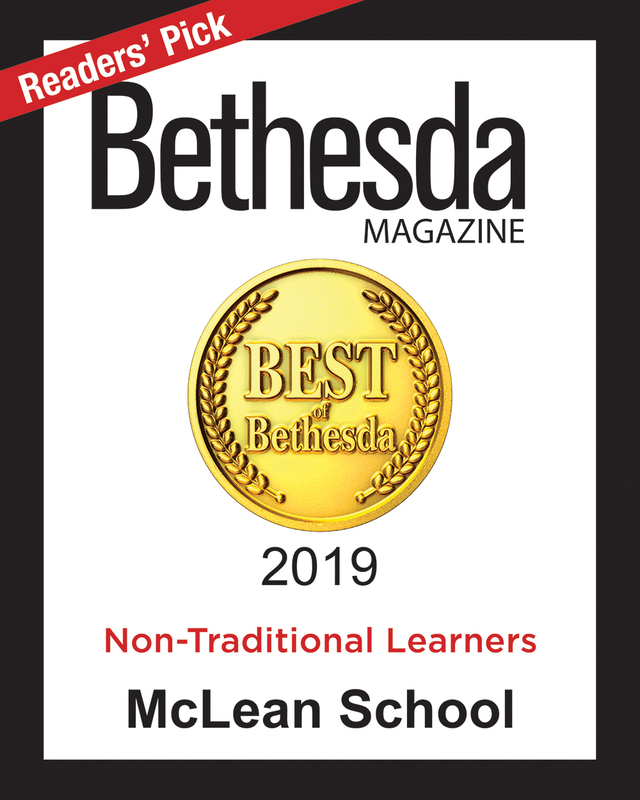 Our goal is to promote excellence in education by building a network among independent schools and their parent communities through cutting-edge programs that provide opportunities to share ideas, practices and information. Our unique relationship with our member schools and our outstanding programs place us at the forefront of issues facing the local independent school community.